Affordable Bins is one of Winnipeg’s reliable garbage and junk bin companies. 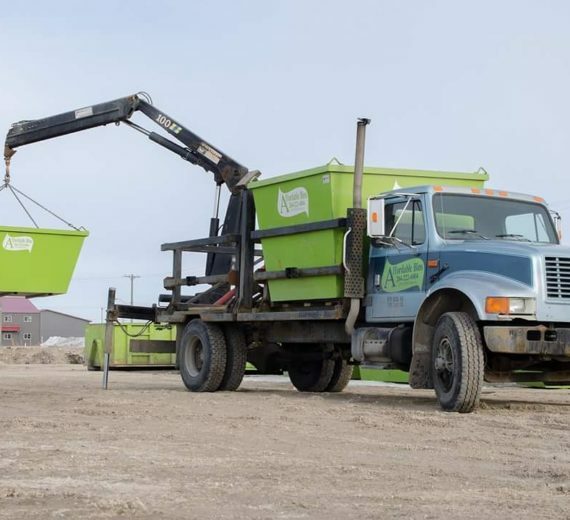 We are focused on providing the best services with economical pricing and the highest levels of customer satisfaction – we will do everything we can to meet your expectations. 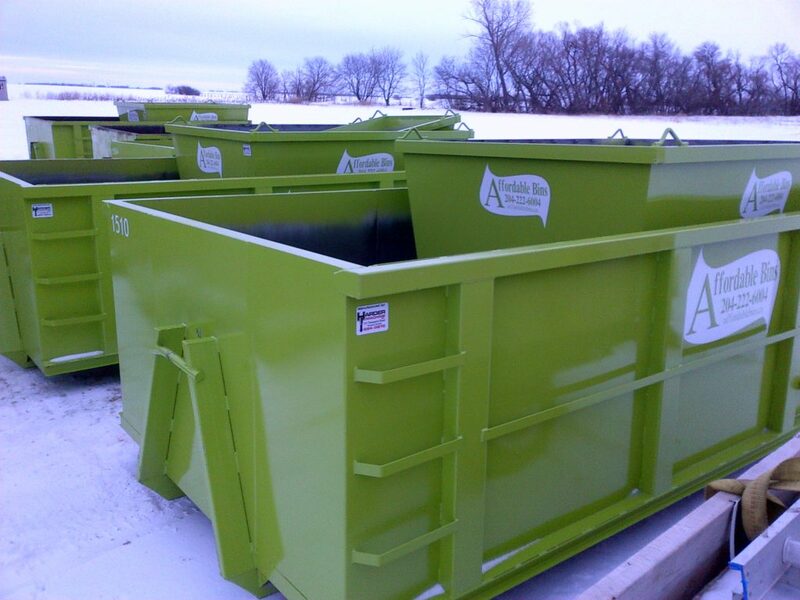 We understand that different projects and jobs need different sized bins. At Affordable Bins, we have a variety of bin sizes to choose from. 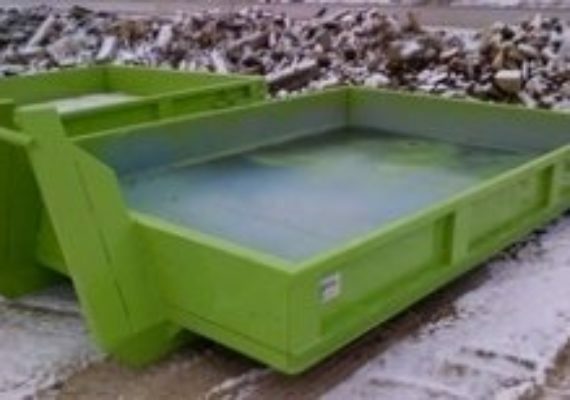 We are sure that we can provide you with the right equipment to help you get the job done. 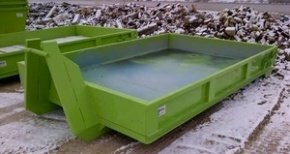 Our bins are great for smaller household waste removal. 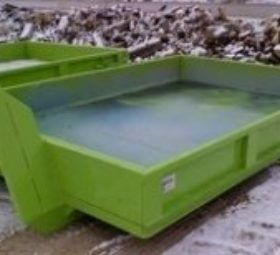 We also have large dumpsters for renovation projects and construction sites. 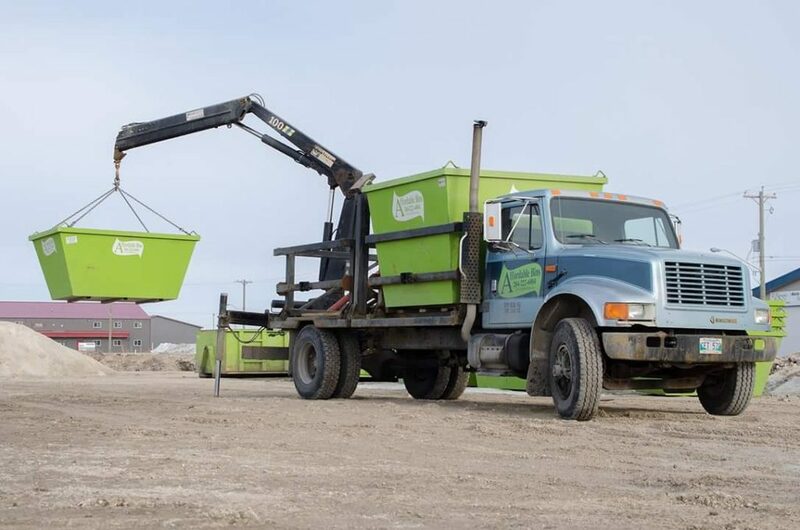 Our 3 and 7 cubic yard bins are lifted into place with a crane truck, so that bin placement can be as conveniently placed for you as possible. 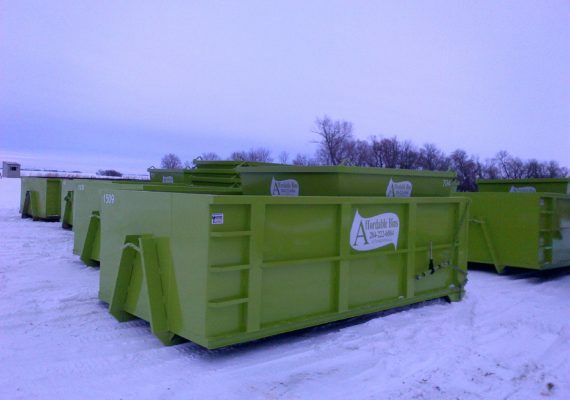 Our 15 cubic yard, 20 cubic yard and concrete dumpsters are delivered on a “roll-off” truck. 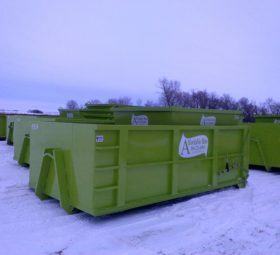 We also can place your bin or dumpster on the road (some restrictions apply). 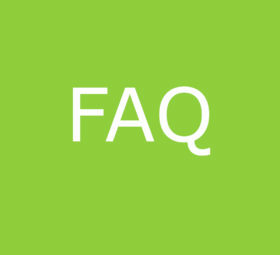 If you have any comments or questions, please feel free to contact us. 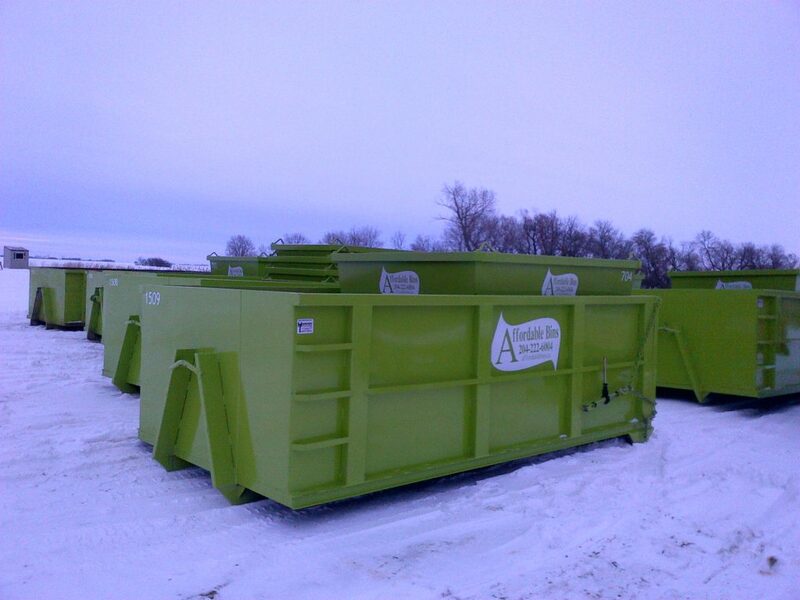 Need help deciding what size bin to get?" Still uncertain? Check out what our customers say about us! 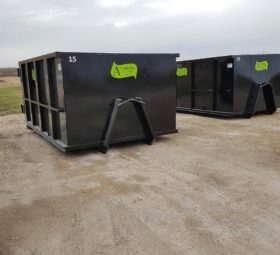 Had a 20 yard bin delivered by a very nice young man (pharmacy student), had the bin 2 days and was promptly picked up today Thursday. 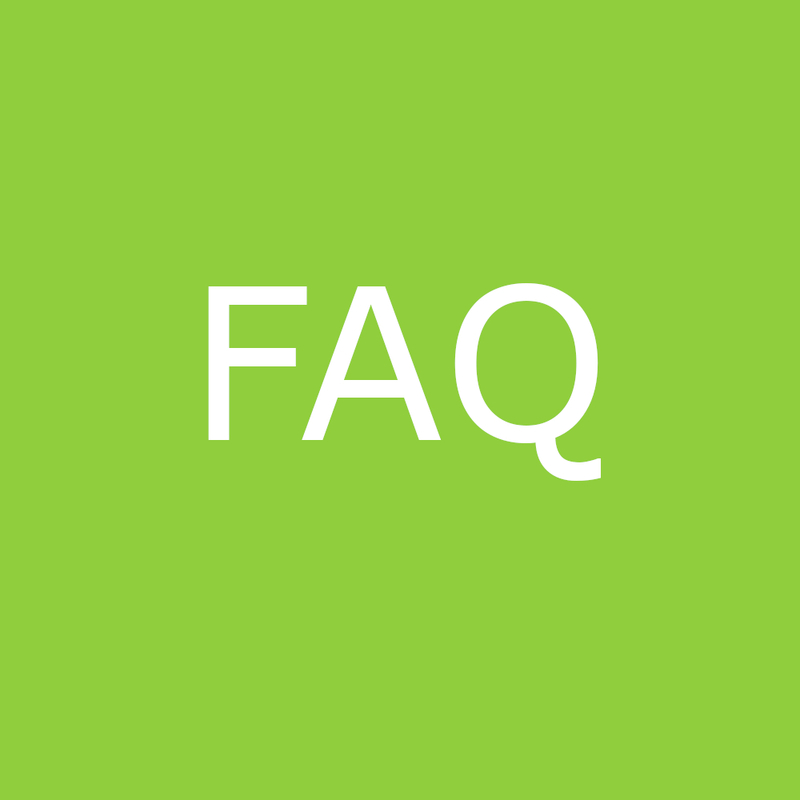 Service was great, price was great and would definitely use them again. Only one suggestion, business card for the drivers or fridge magnets, because I'd use you again. Affordable Bins was a great choice for us to "purge" all the junk from our house that we have collected over the years. Not only was the price great but the service was excellent ! They placed the bin exactly where I described and even put wood planks on my driveway to avoid and scratch marks from the bin. 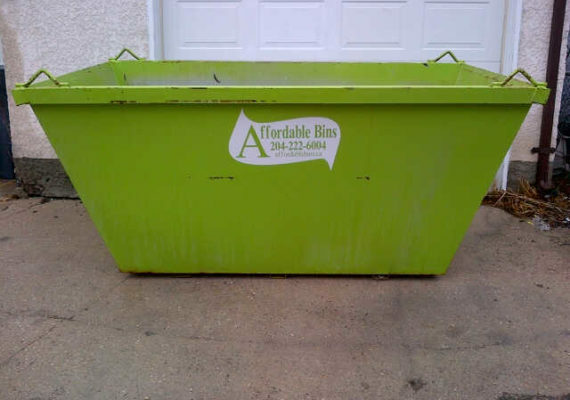 I would highly recommend Affordable Bins in Winnipeg. Dropped of a bin, I filled it up. What a life saver. My wife now parks in the garage...Happy wife, happy life. Bathroom renovation in our house. Called and got a bin delivered. Super nice company, good price and very happy with the service all around. Love that crane truck, dropped the bin right close to where we carried all the trash out. Hired Affordable Bins to help me clean up my yard, also tore down my deck and filled up a big bin. Good value, really enjoyed using them, the driver Morgan was really skilled, good backing up into my tight driveway.